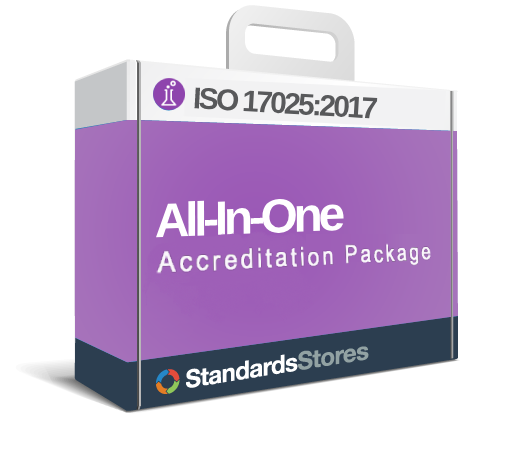 17025store.com provides resources to help you understand ISO 17025, and what it takes to implement a QMS in your organization. We also partner with companies who provide external resources and services. Wherever your company is in its accreditation process, we are here to simplify. Our Accreditation Body (AB) Finder provides you with a quick and simple way of receiving multiple quotations from up to three different ABs at one time. Our products are designed so that you can use them as a do-it-yourself implementation tool. However, we know that sometimes you might want to consult an expert to help you on your project or a portion of it. Our Consultant Finder provides an efficient and effective way to reach a trusted and competent consultant without having to spend hours looking for them. Affordable Web-based and Enterprise-wide solutions that don’t require an upfront software investment or ongoing maintenance and internal support, but can integrate with/are part of the ERP system. Need a flowchart solution? Lucidchart is the perfect tool for you. You’ll never have to worry again about fiddling around with clunky diagramming software. Lucidchart lets you easily create professional-quality flowcharts with just a click. Our partner, Standard Flags, provides the following self-promotion ISO accreditation tools using ISO acceptable identity standards. ISO TC/176 The International Organization for Standardization’s (ISO) Technical Committee 176 on Quality Management and Quality Assurance — the committee responsible for developing the ISO 9000 series of standards and guidance documents. ASQ is the world’s leading membership organization devoted to quality. ANSI-ASQ National Accreditation Board (ANAB) is the US accreditation body for QMS certification. They offer a directory of Registrars and other resources. Society for Automotive Engineering (SAE) is a non-profit educational and scientific organization dedicated to advancing mobility technology. American National Standards Institute – American National Standards Institute (ANSI) web site offers up-to-date resources on national and international standards activities. National Institute of Standards & Technology – a federal technology agency that works with industry to develop and apply technology, measurements, and standards. NCSCI provides standards and standards-related information such as certification bodies, standards organizations and publications.